The base-building strategy game sees players become villains and complete missions using the Riddler and other super villains from the Batman universe. 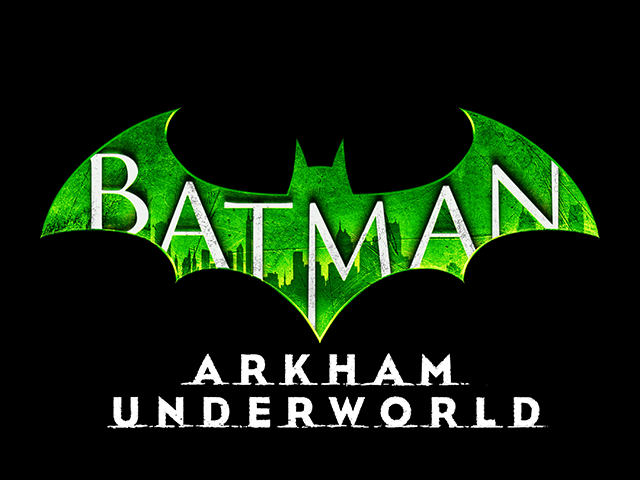 Warner Bros. Interactive Entertainment and DC Entertainment announced the release of Batman: Arkham Underworld on iOS. Developed by Turbine, the base-building strategy game sees players become villains and complete missions using the Riddler and other super villains from the Batman universe. In Batman: Arkham Underworld, players spend two currencies, cash and respect, to construct hideouts, or bases. Players can add new rooms to their hideouts over time, and they can upgrade their rooms to unlock new items or increase their hideouts’ stats. Gamers can also purchase defenses for their hideouts, including thugs, explosive barrels and more. Finally, players can purchase business and luxury items for their hideouts, which generate cash and respect over time. Elsewhere, players can recruit a variety of thugs for their armies, and they can battle against rival bases to earn extra cash and respect. During battles, players can tap on rooms to deploy their units and super villains, who will automatically attack nearby enemies. Gamers can take one super villain into each battle. Each super villain has a special ability that can be activated during battles, and players can upgrade their super villains over time. In addition to attacking bases controlled by the AI, players can also attack hideouts owned by other players. Batman: Arkham Underworld is available to download for free on the iTunes App Store.